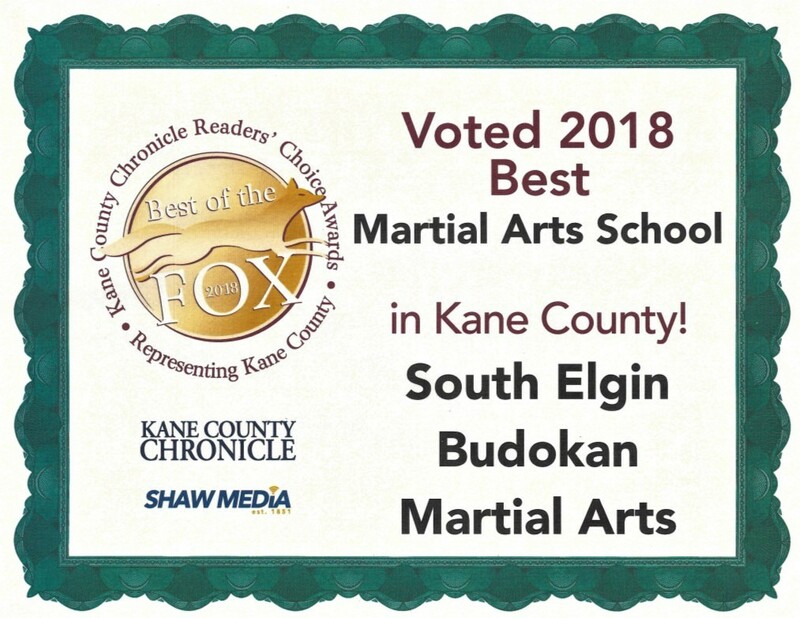 We are so appreciative to Kane County Chronicle and all the students, families and friends of the Budokan who voted us THE BEST Martial Arts School in the Kane County Chronicle Best of the Fox 2018 – for the third year in a row! We feel both honored and humbled to be in the top 3 schools for 9 consecutive years. 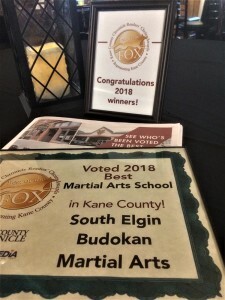 Being recognized in this way is a testament to the excellent service our team provides to students across South Elgin and beyond. We promise to continue to maintain the highest standards of quality and integrity, and this award celebrates that long-lasting commitment. 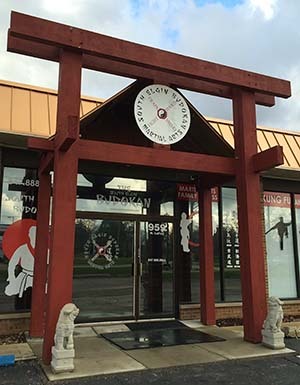 Congratulations go out to Mark Henry / PSN Fitness for being voted One of THE BEST Personal Trainers in Kane County; this is his 5th successive year for being in the Top 3, and THE BEST in 2016 & 2017. 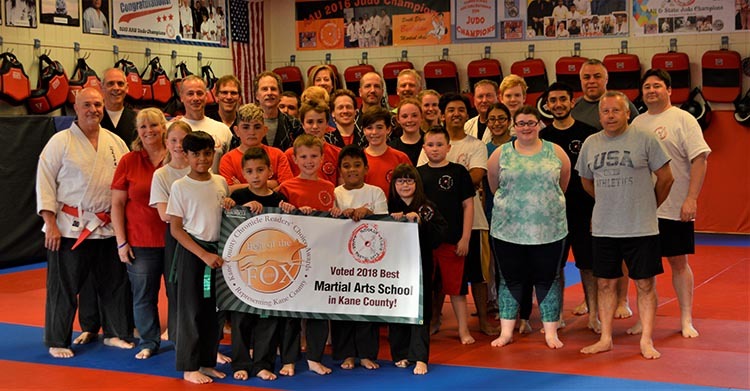 He is also our Chief Instructor and a leader among our great teaching staff. We would not be here without each and every one of you and sincerely appreciate your confidence and trust in us. 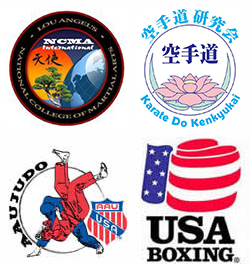 We are dedicated to continue helping you reach your martial arts and fitness goals!